The Sunbelt Builders Show™ is pleased to announce Nate Holzapfel will serve as the 2017 General Session Speaker. Holzapfel will energize the crowd Thursday, Aug. 3 at 9:30 a.m. at the Hilton Anatole in Dallas, Texas. Most people got their first look at Holzapfel’s relationship building expertise when he appeared on ABC's hit show, “Shark Tank,” where he blew the sharks away with his work ethic, common sense approach and his zest for life. His pitch not only landed him a deal in front of a national television audience, but also generated $1,000,000.00 within three weeks of the show’s first airing. He is the co-founder of The Mission Belt Company which donates one dollar from every belt sold to help families feed themselves through interest free micro loans. To date, MBCo has given over one million dollars to help people all over the world. Holzapfel is a regular contributor to the Huffington Post, and is completing his first book which will be released next year. 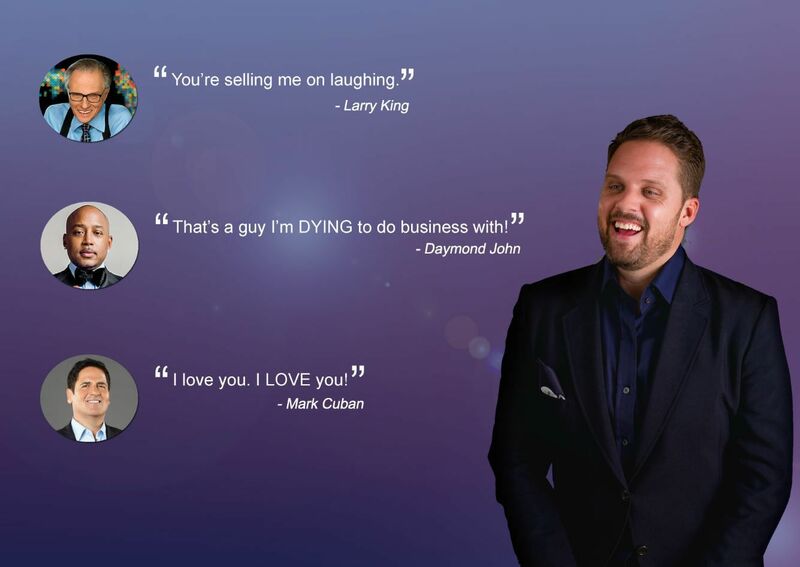 His new show, “The Biz Show” with Nate Holzapfel is set to air later this year (2017). The Show staff strongly encourages attendees to register early to secure a seat to see Nate in person on August 3. Registration is currently open and free for builders for a limited time. Your two-day pass will include entry to the opening and general sessions, six education sessions and the trade show floor will host more than 200 vendors. To learn more about this year’s Show, hosted by the Texas Association of Builders, visit SunbeltBuildersShow.com.